Fast forward nearly ten years later and two other films became contenders for major Oscar consideration that did not involve effects related nominations. The history-making nomination for Best Picture is a breath of fresh air considering the rest of the nominations were less - how should we say - shocking? Roma has ten nominations, including Best Picture, tying The Favourite for most of the year. Spike Lee on Tuesday received his first nomination in the Best Director category for his Ku Klux Klan comedy-drama BlacKkKlansman. 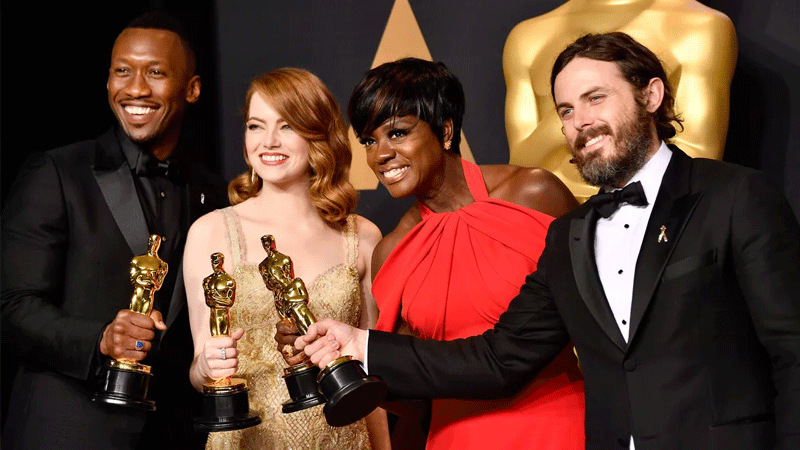 In August, the Academy - under fire for being too elitist - announced it would add a "best popular film" award. And Roma also landed both actress nominations, with breakthrough performer Yalitza Aparicio getting a Best Actress nomination and Marina de Tavira scoring in Best Supporting Actress. One of the most talked-about snubs from the morning was the omission from the Best Documentary Feature category of the beloved Mr. Rogers doc "Won't You Be My Neighbor", which was the year's biggest non-fiction hit (it made more than $21 million at the box office). One shock to the Oscars Best Picture system, however, is Moonlight director Barry Jenkins's If Beale Street Could Talk - or rather the lack thereof. In addition to her buzz for "Mary Poppins Returns", the actress was widely considered a possibility for her supporting role in husband John Krasinski's smash horror film "A Quiet Place". She also has yet to win. A Star Is Born, the latest iteration of the classic musical romance, scored in most big categories, with nominations for three of the four acting prizes - Bradley Cooper, Lady Gaga and their co-star Sam Elliott.